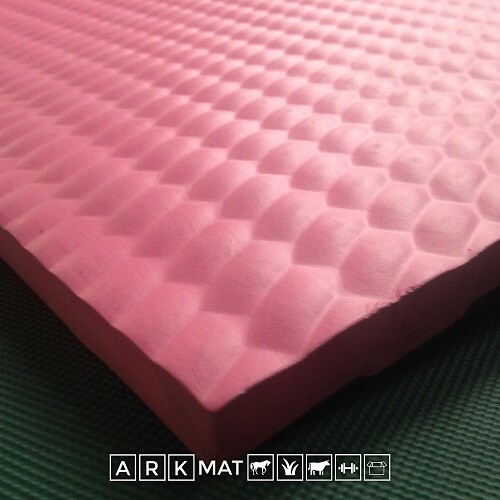 ArkMat Supersoft is the highest quality product available for your gym or stabling which will improve yours or your horses comfort. 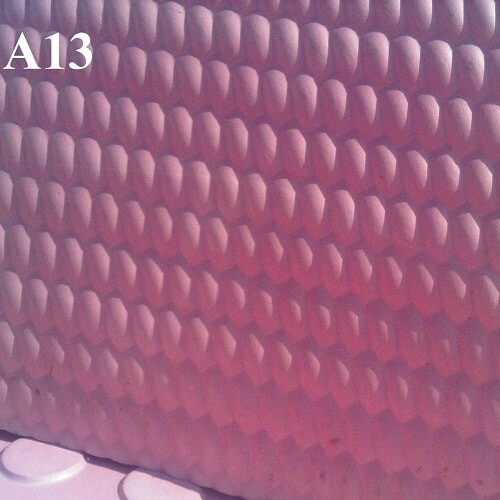 These new high quality Pink EVA mats are designed and manufactured to strictest quality standards with safety in mind. 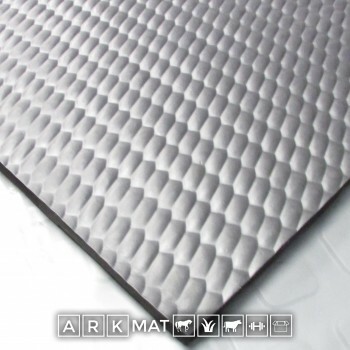 Suitable for use as gym mats, rubber flooring or in agricultural installations such as stable/horsebox flooring. 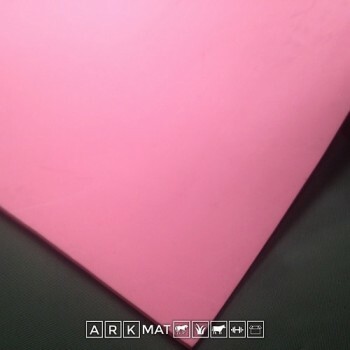 All mats have a teardrop finish on the top side and have a coin pattern on the reverse side. 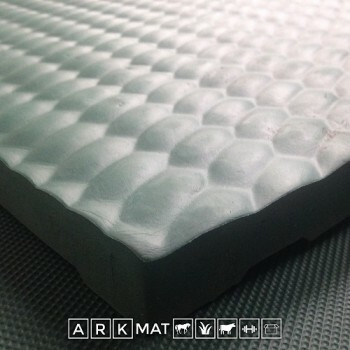 A high-quality, dense and durable expanded EVA foam protection mats giving ultimate cushioned protection for gym users, horses, cows and livestock. An ideal mat for self fitting, The sizes are compatible with most standard stable/box sizes. Why choose EVA Flooring instead of Rubber?